Written by Cliff Lay, Director at Proactive. 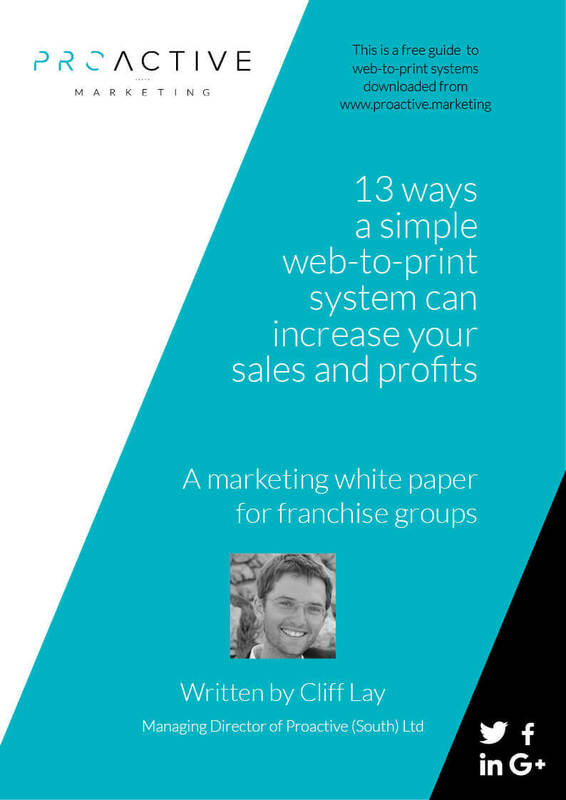 If you have a franchise or multisite business in the UK, download this guide. Identify some common issues many firms face with multiple office or store locations. For example, we will look at ways to streamline your processes while maintaining or improving quality of marketing with a branded web-to-print system. You will also learn to discover ways to iron-out inefficiencies that usually come as a by-product of growth.